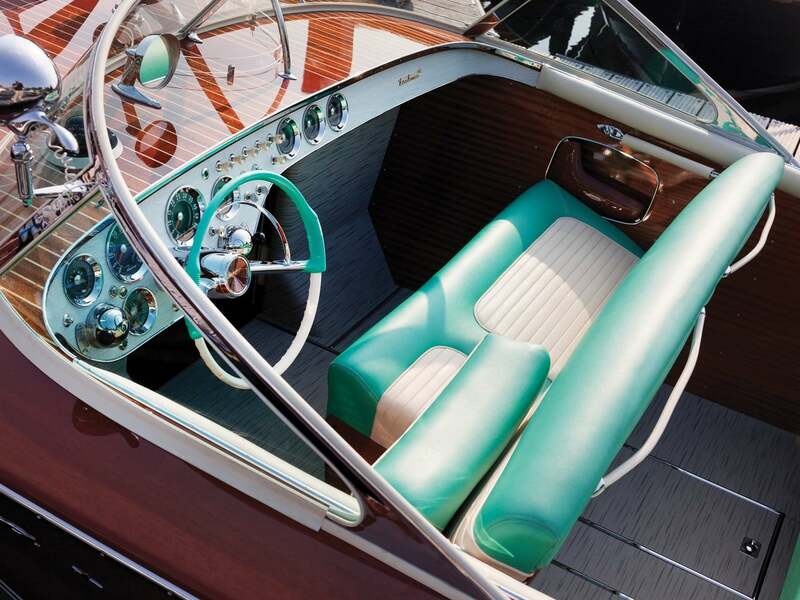 This 1958 Riva Tritone was built as a gift for Prince Rainier III of Monaco. 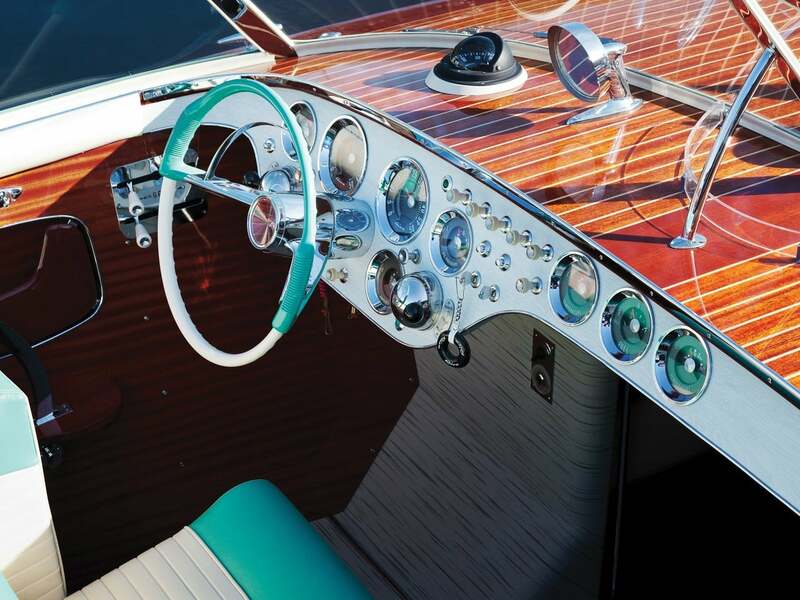 Nicknamed “Via,” this is one of the rarest boats you’ll ever come across on RM Sotheby’s lot. The Prince and his wife, the great Grace Kelly, enjoyed riding it for several years. During which time it came tailed with the personal flag of Monaco and the prince’s own flag. 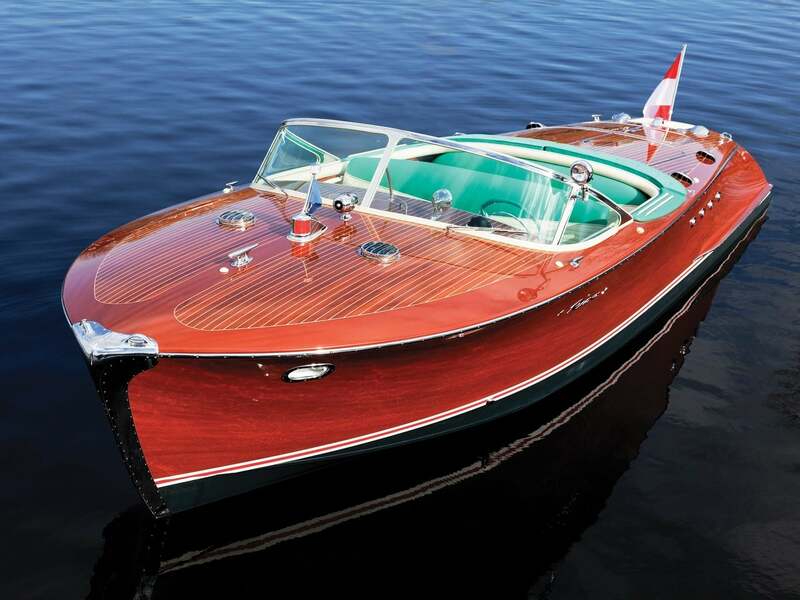 The Prince would eventually move on and replace this darling beaut with a Riva Junior. 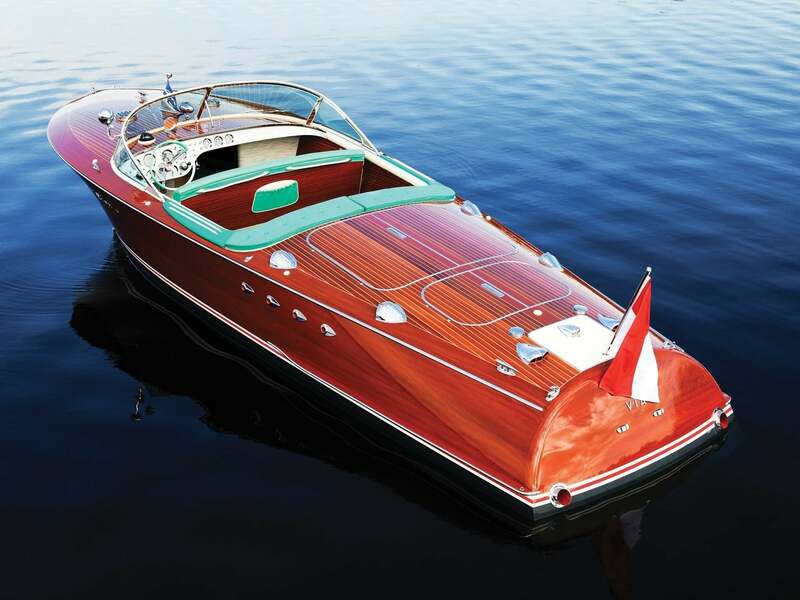 Even still, Riva itself took care of it, and thus remained in Monaco. 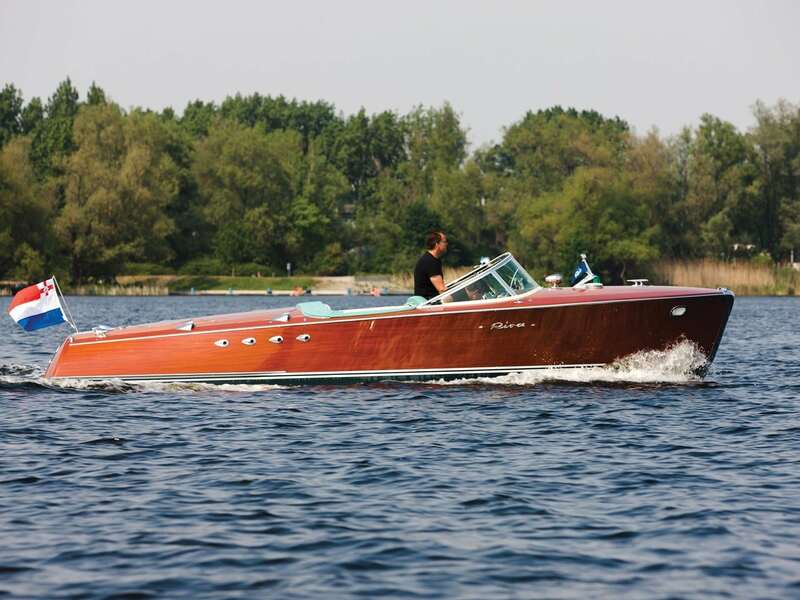 Very recently a Dutch specialist restored it to its original condition. 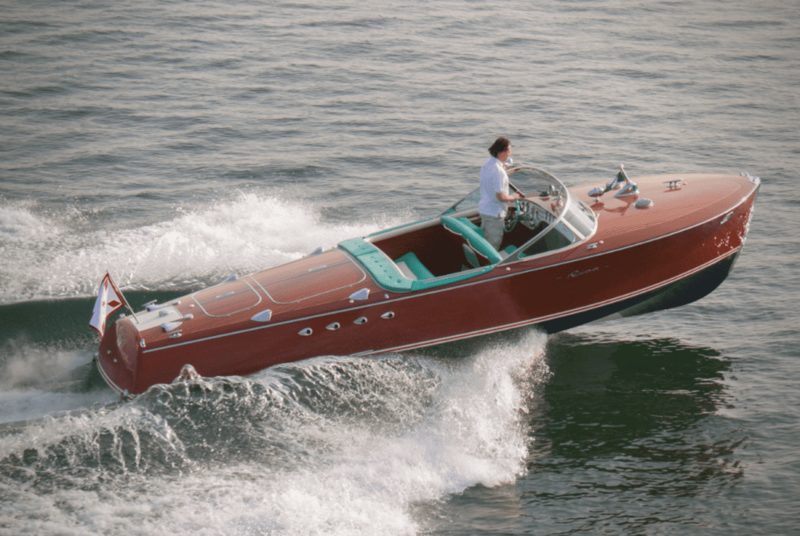 The process involved rebuilding both original Chris-Craft MCL engines, the Chris-O-Matic transmission, and the red and white stripes you see today. 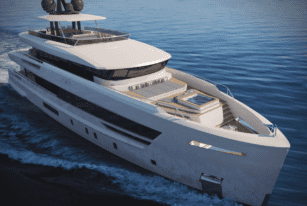 In 2014, the current owner purchased it and returned it to its home port. The Monaco Boat Service has been regularly looking after its upkeep, and it remains ready to use and enjoy at a moment’s notice. It would be an understatement to say that it’s a prized and cherished possession of Monégasque history. More than that, it’s also a symbol of glamour, wealth, sheer opulence. 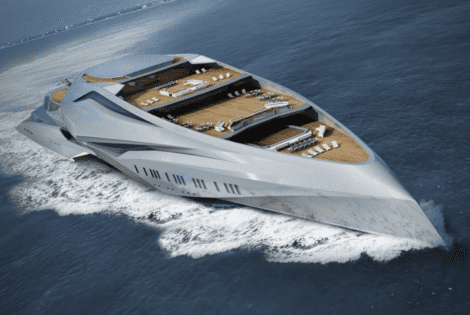 And there is perhaps no boat more glamorous and more opulent than the Via. The Prince and Grace are long gone now, of course. But the Via continues to keep them alive, at least in spirit. There might never be a prince as dashing and debonair as Prince Rainier III. And there might never be a Princess as iconic as beloved film star Grace Kelly. But this boat stands today ready for anyone’s taking. 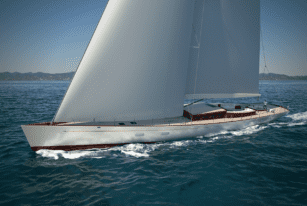 Dutch shipmaker Royal Huisman and naval architect Mani Frers’ latest collaboration involves letting customers build their own yacht. Meet the Pura.